Simple and elegant, these heart shaped stud earrings from Danon are the perfect set, no matter your age or your style! 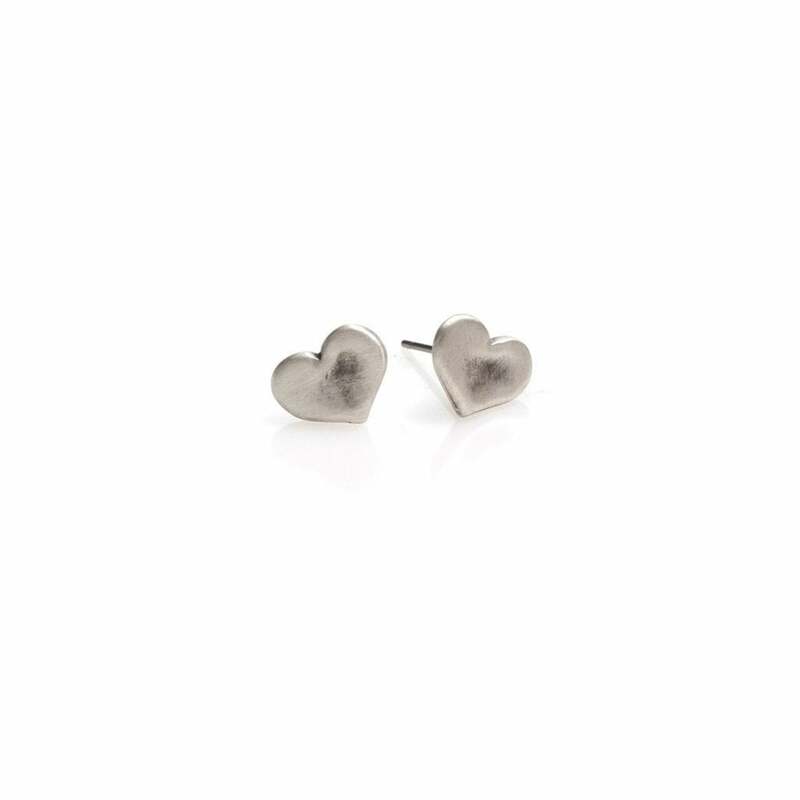 These gorgeous, silver plated heart studs are finished in a matte, textured style, giving this set added flair and character. Stud earrings with soft, plastic butterfly backs.